Why does the law set special rules for small estates? If you think about it, if our court system had to conduct a full, year-long administration for every small estate, the costs of administration might often exceed the amount of trust assets. At the very least, the costs would make the probate process cost-prohibitive. In addition, if the court system put the same amount of time and effort into small estates as regular estates, the system would be jam-packed. Cases would take even longer than they do now. So estates worth less than $40,000 actually go through the probate process differently. Special procedures and rules exist for small estates in Missouri, allowing these estates to be dealt with in a simpler and more efficient manner. 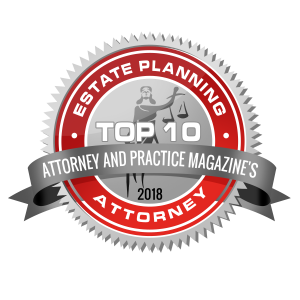 The typical small estate will take about 4 to 8 weeks to complete, as opposed to the 8 to 12 months that a regular probate administration would take. Usually, a person who has a legal interest in the property of the decedent (called the “affiant”) is a family member and legal heir under the probate laws of the state of Missouri or a beneficiary named in the deceased party’s will. The affiant petitions the court to probate the small estate, and the probate court will eventually issue an order to not commence a full estate. Instead they will commence a small estate and grant the affiant authority to gather and distribute the small estate’s assets. Small estates that have over $15,000 in assets require notice to be published in the paper, while estates with less than $15,000 require no such notice. Additionally, a small estate affidavit can be filed with a Missouri probate court at any time, even more than one year after the date of death. 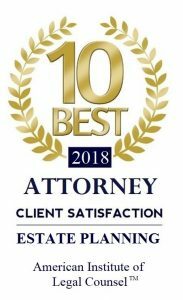 If you would like to learn more about small estates in Missouri, please contact the Piatchek Law Firm today at 417-882-5858. We would be happy to set up an initial consultation to discuss your case.